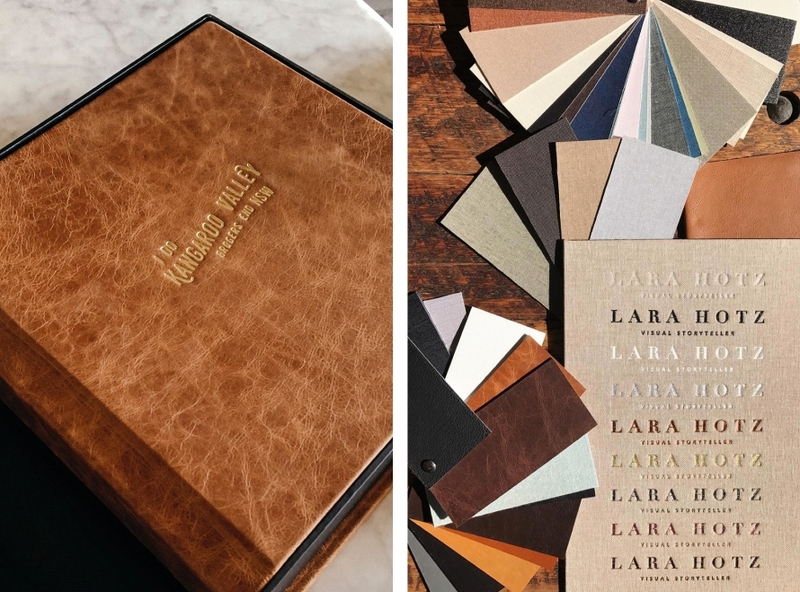 Hand assembled by book binding artisans and custom designed just for you, your wedding album is a one of a kind limited edition heirloom book. 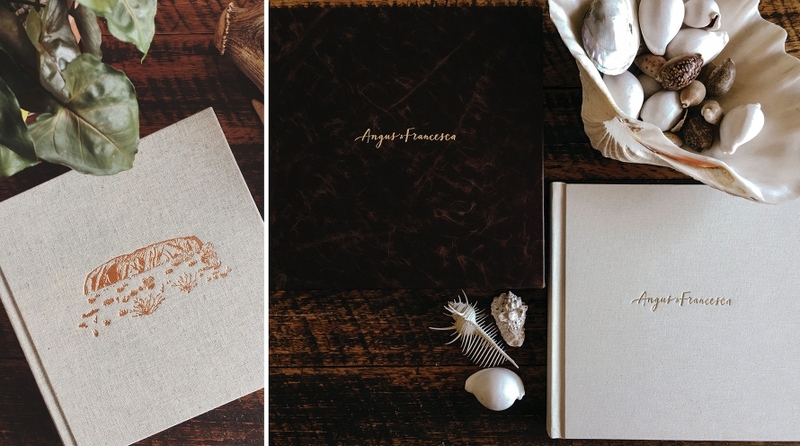 The Fine Art Book is printed on museum quality fine art paper with vibrant and vivid archival inks. Fine Art Books include up to 100 images, chosen by you and designed by our super talented in-house book designer. This is the first chapter of your family history after all, so let us help you tell the story of your day in a book that will be passed down for generations to come. But digital is the way to go, a USB is fine. Right? It’s hard to believe that only 10 years ago the VHS video was phasing out and USBs hadn’t even had their big moment. The digital age is changing so quickly and means, while we are storing things on smaller and smaller devices and using cloud storage we actually make them less easily accessible and run the risk of losing them for our generations to come. Will you give your children logins to cloud based storage in your old age? 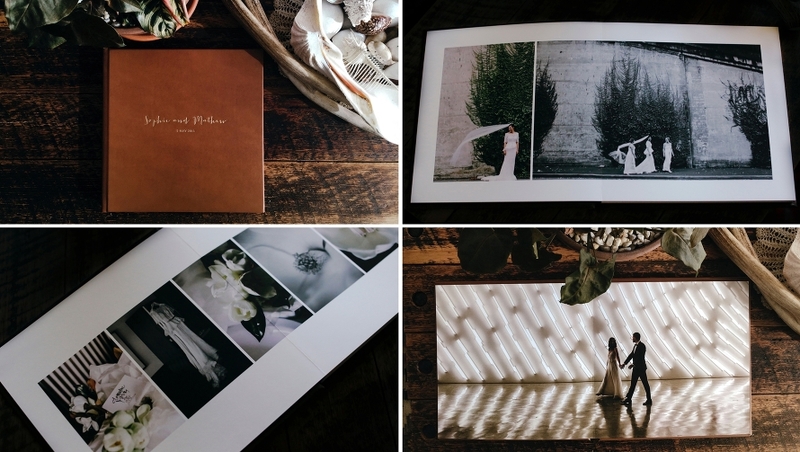 An album is a beautiful, tactile way to view, share and remember that special day. Why is an album so important? Throughout history, prints and albums have served as an essential record of a family’s history. Nowhere else can a person find so many authentic photos of relatives and friends engaged in a day full of romance or significant events. By creating an album and printing your photos, you will be contributing to your family history by ensuring that future generations have a tangible record of how their family came to be over time. While it may be hard to imagine great grandchildren so far down the road, it is likely that they could one day have your album passed down into their hands. If you are looking for something unique to showcase your wedding images handcrafted prints of stone & wood are a great way to present them. Each panel is made from materials that have lived another life before being adopted. Rescued flooring and fencing machined and restored to its former glory. The restored timber is then made into frames that will form a mould for the stone. Once cast, the timber frame and stone then bond and cure as one. The digital images are printed directly onto the stone using UV-cured ink.